Faux suede body and knit bag design. Contains catnip. Three color assortment. 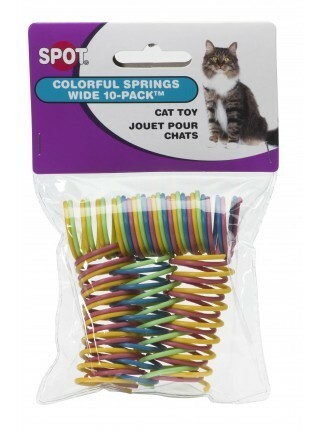 Ten 3 inch long spiral springs in a variety of colors. 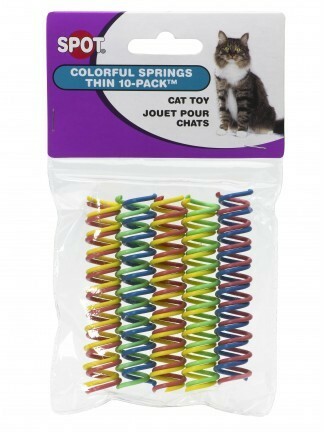 Ten one inch wide spiral springs in a variety of colors. 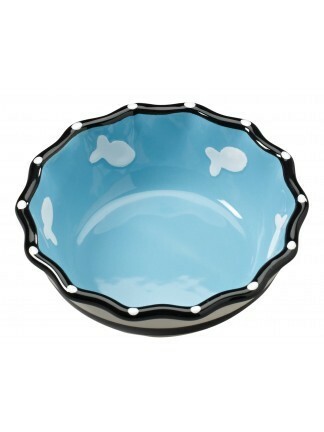 5" blue cat dish with contemporary design, ruffled edges and fish icons inside the dish. 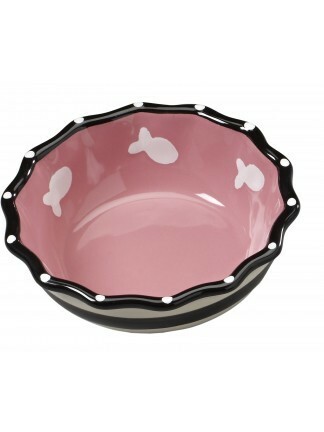 5" pink cat dish with contemporary design, ruffled edges and fish icons inside the dish. 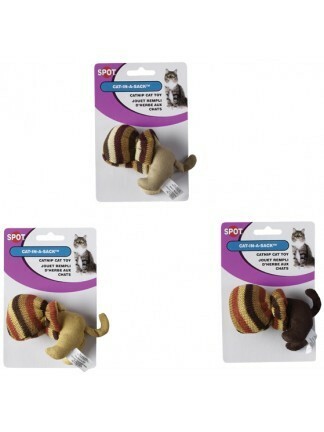 Three different designs that incorporate natural materials/colors and contain catnip. 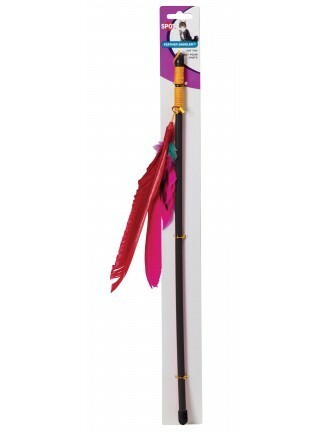 This boa teaser wand comes in an assortment with 6 different fun characters and colors. 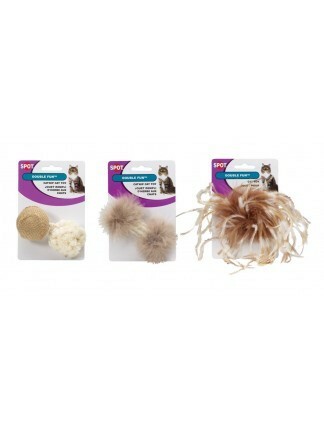 Each contains catnip. 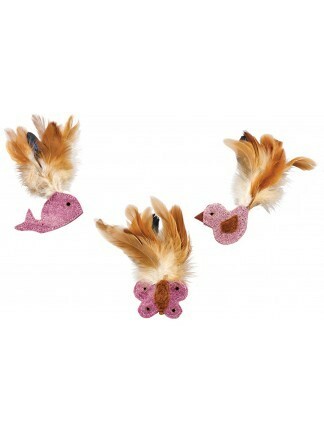 Colorful textured material with enticing feathers. 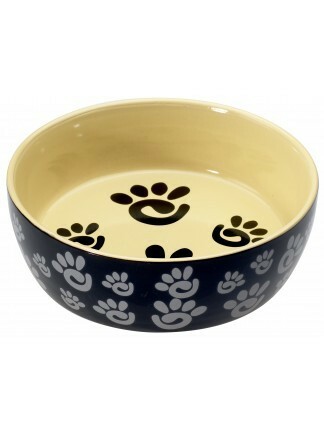 Great for cat's claws. 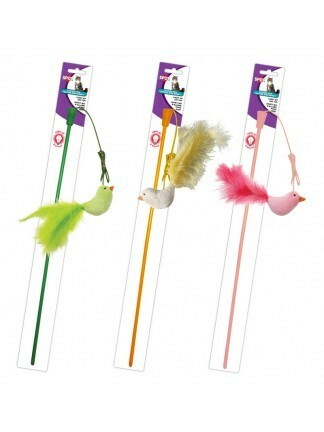 Three assorted characters. 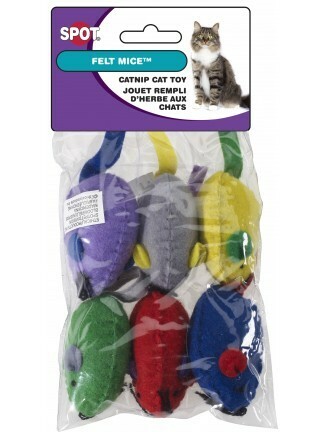 Six felt mice in assorted colors with catnip. 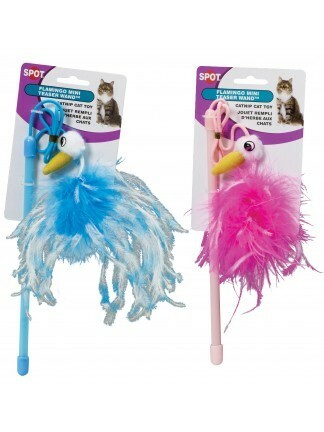 Two color assorted flamingo teaser wand with catnip. A light up plush toy. Lights up on both wings when toy is tapped. Contains catnip. Three color assortment. 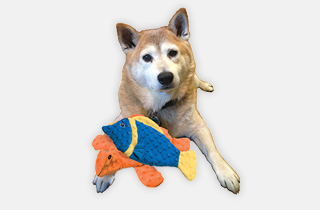 A light up plush toy. Lights up on both sides of the body when tapped. Contains catnip. 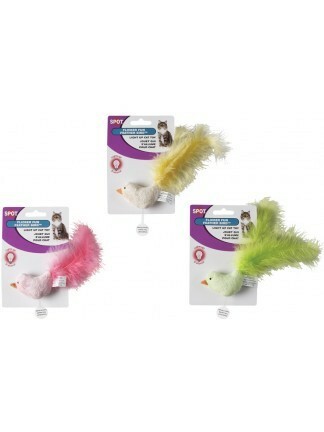 Three color assortment.